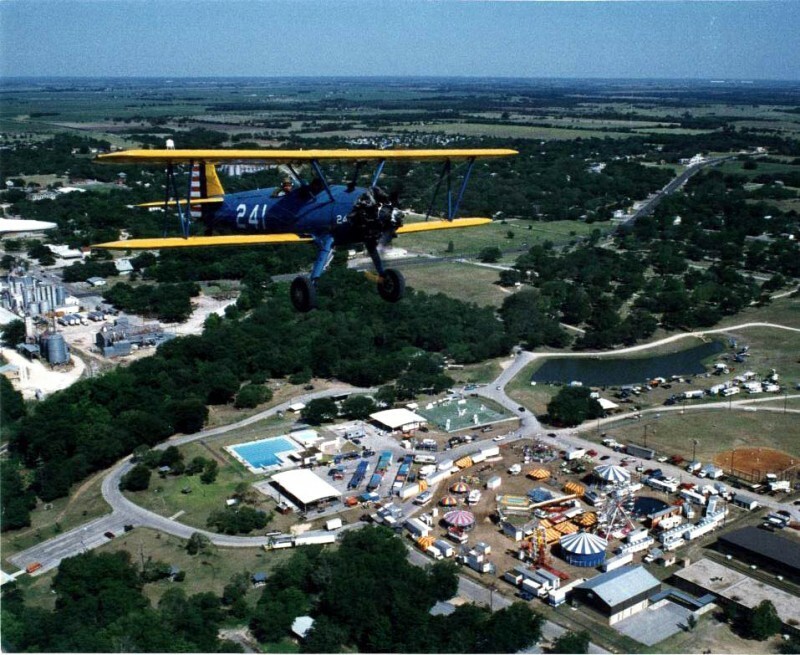 The annual Chisholm Trail Roundup (CTR) is always the second full week in June and is Lockhart's biggest annual festival. 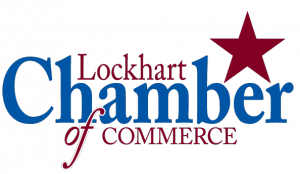 It is held Thursday to Saturday at the Lockhart City Park, 504 E. City Park Road and offers a packed schedule of activities and fun for all ages. 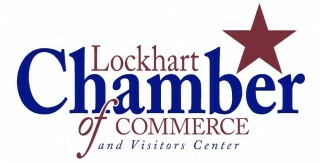 This is a major tourism event for the Lockhart Chamber of Commerce and the City of Lockhart with 10,000+ people attending from cities and counties all over Central Texas. The Cowboy Breakfast on the Courthouse Square on Wednesday morning draws hundreds of people from 6:30-9am celebrating the heritage of the Chisholm Trail. Breakfast is cooked over a fire with a true style chuck wagon on site. 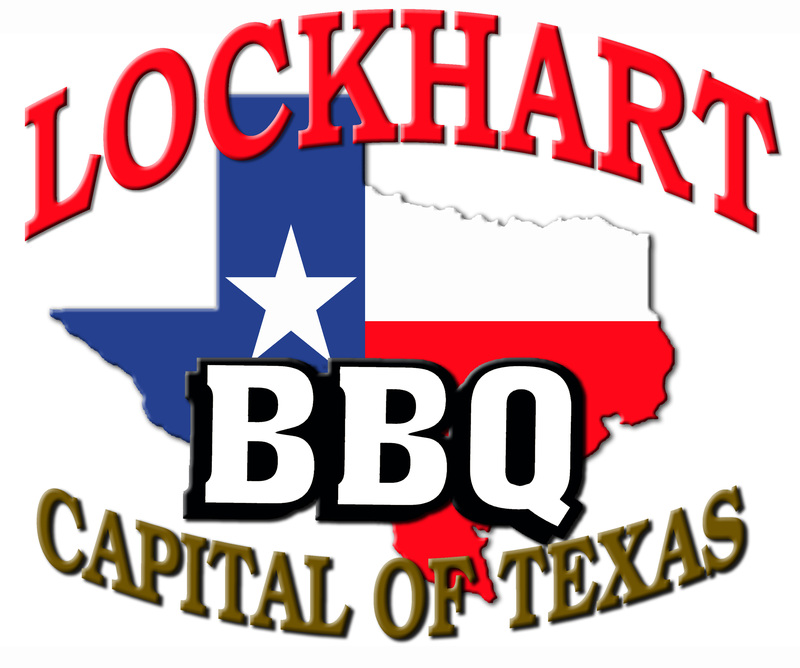 On Thursday the carnival opens at 5pm at the Lockhart City Park and operates through Saturday night at 12pm. Throughout the entire festival on Thursday, Friday, and Saturday there is a variety of music from DJ's, to local bands and headliners. 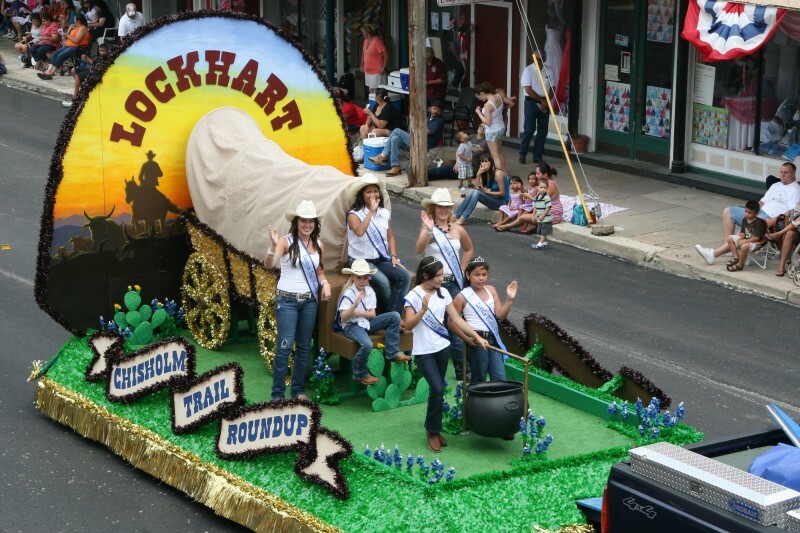 Other highlights of Chisholm Trail Roundup are the annual crowning of the CTR Queen and Court on Thursday night and on Saturday morning a 'Grand Parade' is held at 10am and attracts around 150 entrees from many surrounding communities throughout Central Texas. 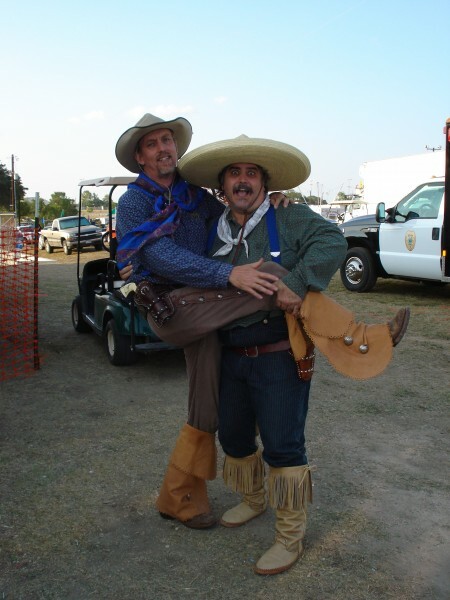 Come join us for great food, browse the vendor booths, see gun fights, enjoy live entertainment, a petting zoo and much more! 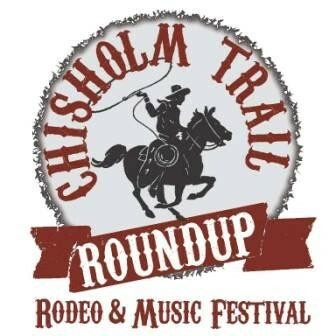 check the Chisholm Trail Roundup website for updates!